It seems like only yesterday I was knocking back the champers to celebrate the release of my first traditionally-published novel, Remarkable Things. Now, just three months later, here I am with the second! But hold back on the gasps of wonder – the small gap is not a sign of my hard work and dedication to the job. It’s all in the timing, as I had already written most of Dirty Weekend whilst tally-ho-ing my way across the bumpy publishing terrain in pursuit of that elusive contract for Remarkable Things. I’d always planned to write a book set in the 1960s, one day. Well, it was ‘my time’ after all, and they do say write what you know. When I merrily signed up to NaNoWriMo with about five minutes to spare, I did it with no prior thought as to the kind of book I was going to write. All I knew was that it had to be easy and fast-paced, which suggested humour and young characters – in this case, eighteen year-olds – and then the era just came along with that. Naturally, I didn’t succeed in hitting the NaNo target, but that wasn’t the intention. I did get a whole lot of words down in the time, though, and that was a most satisfying experience. As I say, there is humour in Dirty Weekend – at least I hope it raises a smile or two – but there’s a deeper, darker side, too. I was surprised to find that one of the most enjoyable scenes to write was the one with the most violence. I’m not quite sure what that says about me! 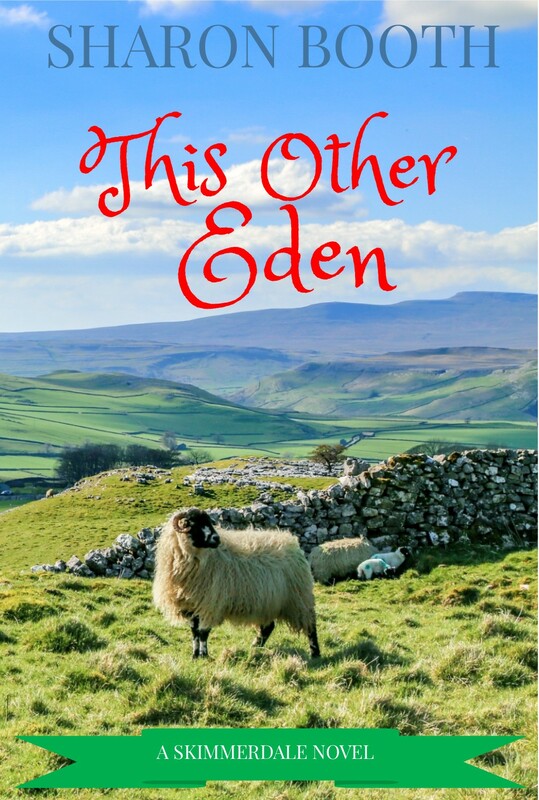 And I know it’s a writer’s cliché, but once I’d finished the book, I really missed my four main characters – Carol-Anne, Terry, Mark, and Jeanette. 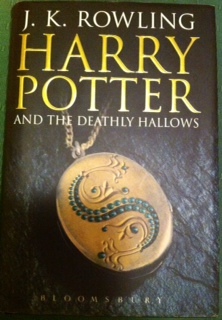 Obligingly, they lived for me through the pages, and I suspect I haven’t seen the last of them. If you download the book, thank you, and I hope you have as much fun reading it as I did in the writing. 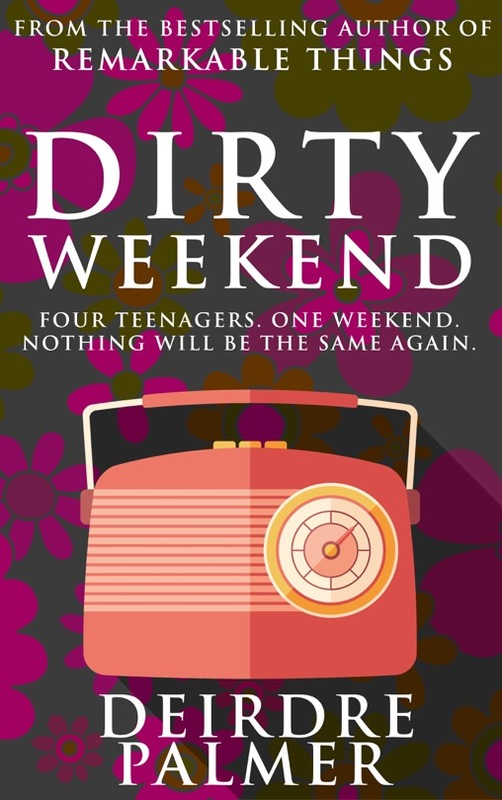 Dirty Weekend will be published by Crooked Cat Publishing on 4th August, at the special introductory price of 99p. I thought the feedback would be a good thing, give me an idea of what I need to work on in my writing. But they’re so contradictory that I don’t know what to take from them. One of this week’s rejections said they didn’t like Maeve, the antagonist, whereas an editor who turned me down before Christmas said Maeve was a great character. It’s making me realise how hugely subjective the whole thing is. What one editor loves, another says doesn’t work for them. And what should I take from the comment that ‘they didn’t sufficiently connect with the heroine’? Is that in my writing or is it just a personal reaction? 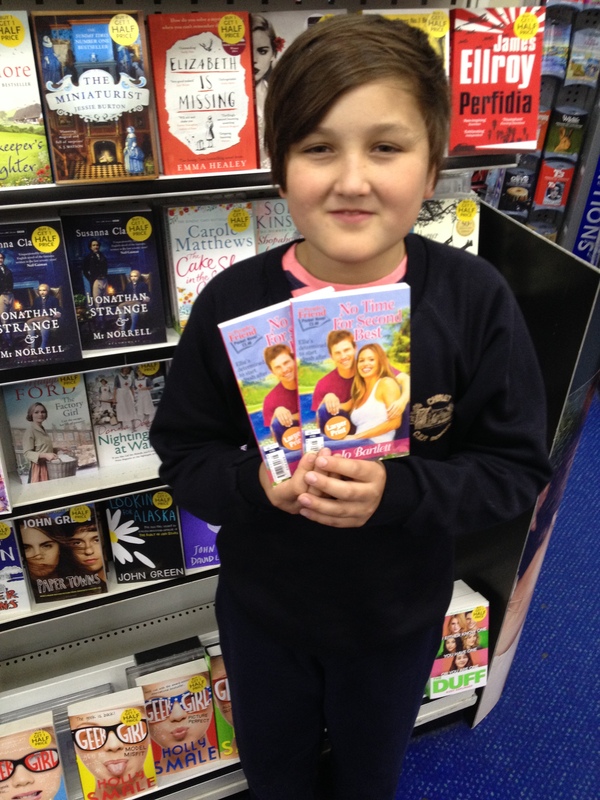 I can think of dozens of books where I didn’t love the heroine but I still enjoyed the book. 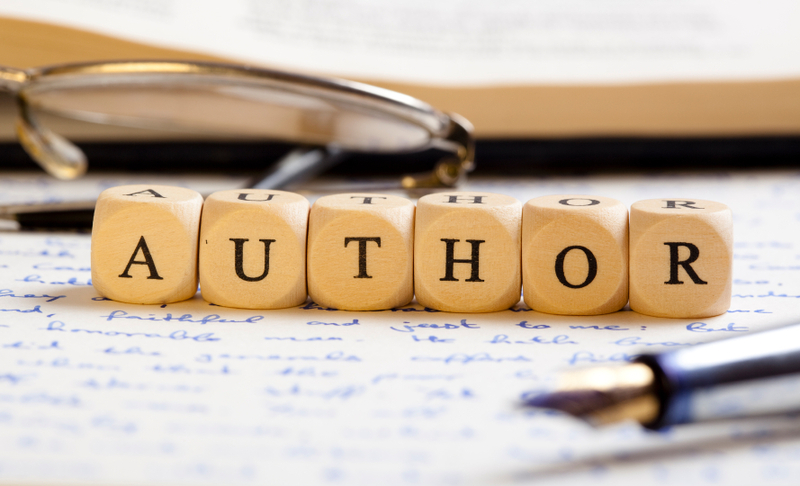 Do editors need to feel a deep personal connection with all the characters to take a book on? I’m getting better with rejections though. These two made me mutter and moan for about half an hour whereas when I first started submitting rejections could knock me back for days. Of course, it helps if there’s a few positives in there as well. One of these said that Beltane was ‘crisply written’ which took some of the sting out of it. Both Jessica and Jo said that these emails kept them going through the dark days of other less tactful rejections. Fortunately she can laugh about it now (particularly as Crooked Cat are publishing her novel next month) but it must have hurt at the time. My worst one was from a very well-known agent who gave me the standard two line rejection and then tried to sell me her book on understanding the publishing industry. 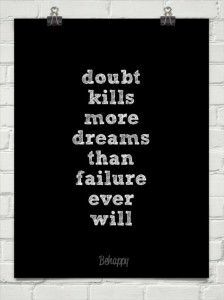 I know rejections are part of the process and if I talk to non-writers about it they always quote J K Rowling. Everyone forgets how many times she was rejected (apparently it was twelve which doesn’t seem that many to me anymore!) but it’s become urban myth that she was knocked back a lot. Margaret Mitchell got 38 rejections before she found a publisher for Gone with the Wind and Beatrix Potter was rejected so many times she decided to self-publish The Tale of Peter Rabbit and look how well that worked out! Louise M Alcott was told not to give up teaching and it took Agatha Christie 5 years to land a publishing deal. 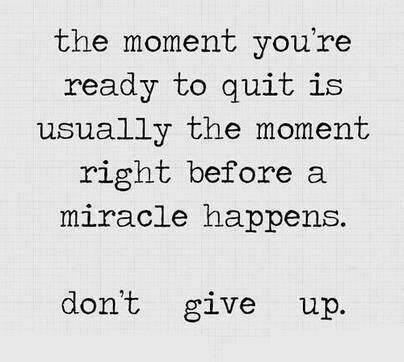 So if you’re feeling down about a rejections try to remember that you’re in really great company. Pretty much every writer I can think of, other than PD James and Georgette Heyer, have been turned down. Which just goes to show that editors are as prone to mistakes as the rest of us. Except perhaps the editor who told Dan Brown’s agent ‘it’s so badly written’; he might just have had a point! If you’ve had any particularly unhelpful or really positive rejections then we’d love to hear about them. You can leave us a comment by clicking where it says ‘Leave a comment’ or ‘comments’ in teeny, tiny type below. As writers we find inspiration in all kinds of places, but there’s one source it’s easy to overlook – a museum. I don’t spend hours traipsing around museums, in case you were wondering – I’m not that cultural – but on Saturday afternoons when I used to see my Aunt Peggy she would always want to go out, whatever the weather, and the museum was convenient and warm – and free. We always managed to find something new and fascinating to look at, and although Peggy has gone now, I still like to pop in when I’m nearby. 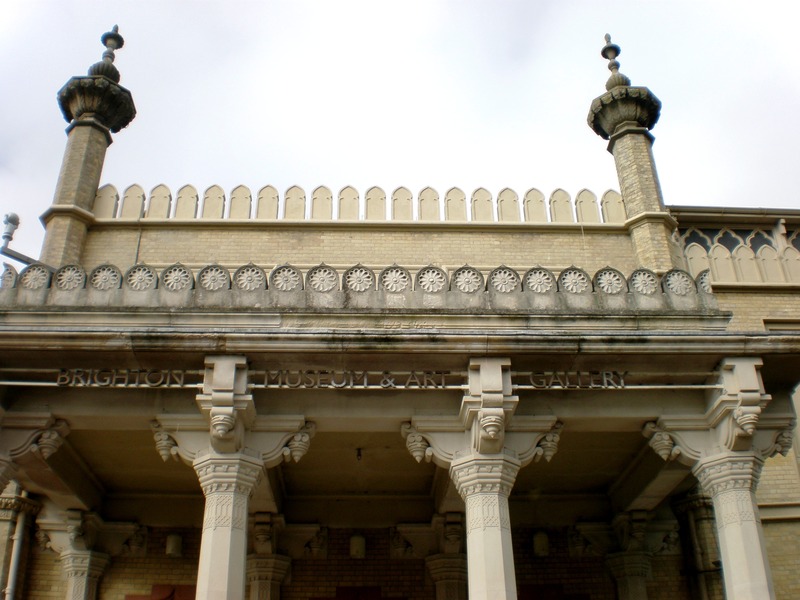 Brighton Museum is in the grounds of the Royal Pavilion, and it’s not all about ancient relics. 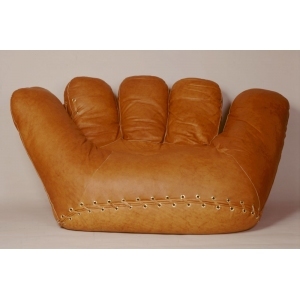 One of the first things you see is a 1970s Italian-made sofa shaped like a huge baseball glove. Imagine it in somebody’s home. Is the owner a young man with a love of sport and a penchant for cutting-edge design? Does he live in a glass-fronted apartment, a remote country mansion or a crumbling Edwardian villa? Who sits beside him on the sofa? His wife, his lover, his best mate? Or is he a loner, surrounding himself with beautiful things while keeping the world away from his door? The sofa might not be in anyone’s home. It might be the prize lot in an auction room. 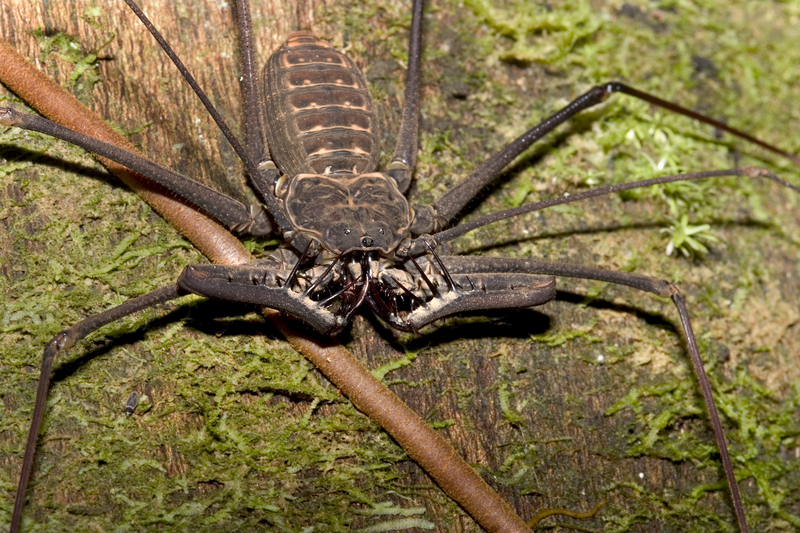 Who will bid for it, and why is it so important they win it? Take any of these scenarios and a whole cast of characters emerges, along with the seeds of a plot if you’re lucky. This beautiful little bag from the costume collection could have been handed down through the generations. Who owns it now, and what does it mean to her? 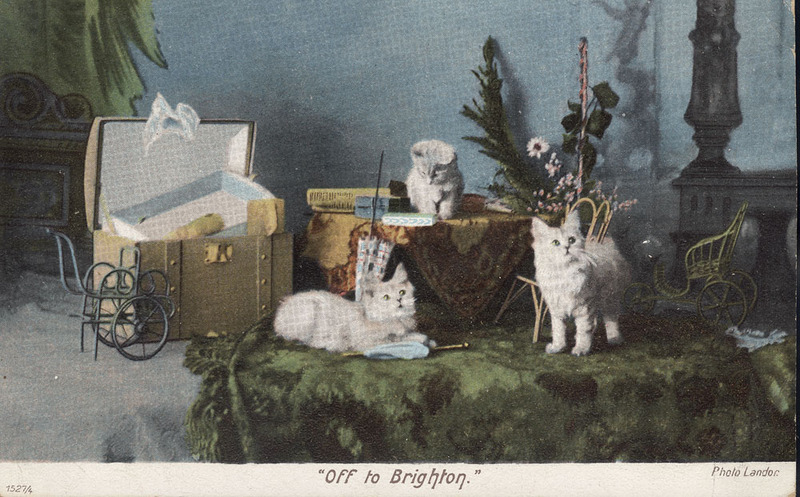 And how about a 1901 postcard entitled ‘Off to Brighton’ with the handwritten message on the back: ‘Dearest May, Could Mother send a chicken on Tuesday, if so could you send a card, hope Mart got home safe, Much Love Es’ ? There, in the briefest of messages on a humble postcard, is a ready- made family with all their stories and adventures waiting to be written. We have a smaller museum in Hove which houses a collection of toys from bygone days as well as all kinds of weird and wonderful objects. 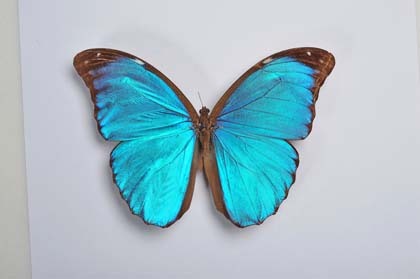 Last year they held a special exhibition about all things blue in nature. You might then think of blue eyes, a blue dress, a ring with a precious blue stone, and there’s a brand new heroine emerging when you thought you were simply admiring a butterfly. Or you might just come up with a book title containing the word ‘blue’ and let the story follow. A couple of times a year I meet up with a friend in London and before we gravitate towards wine and lunch, we fit in something touristy and vaguely cultural. Once we went to the Foundling Hospital Museum in Bloomsbury, and there I found the theme for my novel ‘Remarkable Things’, to be published by Crooked Cat Publishing. In the mid-18th century, mothers giving up their babies to the institution would leave with them small objects, some ornate and made of valuable materials, others scrappy and grimy. 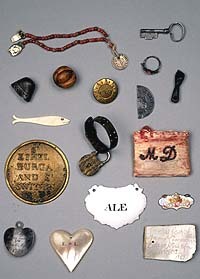 These tokens were a unique way for mothers to identify themselves should they ever return to reclaim their child. Among the examples I saw were a thimble, a doll’s arm, a ribbon and a hazelnut shell. You can’t help but be moved by such things, and I was at the time, but it wasn’t until afterwards when I was reading the leaflet I’d picked up that I had the idea for a story based around the tokens. But I didn’t want to write a historical so I took the idea of a collection of keepsakes being left with a baby being given up for adoption and brought it into in more modern times. The story begins in 1955 with the birth of the baby, then moves to the present day, with the tokens being a recurring theme throughout. If you’re like me you’ll want to commit your ideas to paper as soon as you can in case they slip away, which is when you head to the museum café and indulge yourself with coffee and cake while you scribble away in your notebook.